Recover three powerful books and return peace and prosperity to the Realm of Orion! The whole world is at stake, as the minions of an evil wizard are doing their best to deliver the Books of Knowledge, Law and Magic to their master. Help young enchantress Meredith fight to retrieve these important books and stop the thieves before the Realm of Orion is destroyed by this nefarious mastermind! Use your sharp eye, pure heart and all of your wits to collect magic items, hunt for hidden objects and solve tricky puzzles and quests! 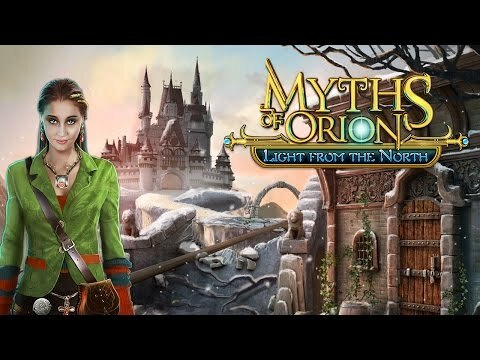 Myths of Orion: Light from the North © 2016 - 2019 Cateia Games. Published by G5 Entertainment AB.